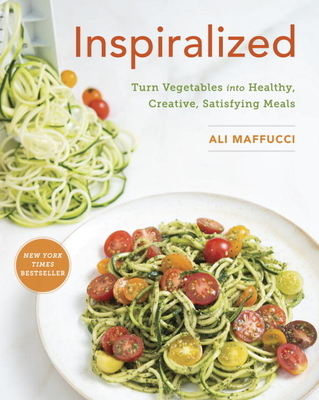 Combining her inherent Italian-American love for pasta with her commitment to a healthy lifestyle, ALI MAFFUCCI launched Inspiralized.com. She lives in Jersey City with her fiancé, Lu. "This cookbook will make you look at vegetables in a whole new light!" "Ali's super smart, super clean recipes will bring a smile to your heart and your tummy! Her story is as authentic and inspiring as they come. She's bringing totally new recipes to your table, next!" "If you are looking for more ways to love vegetables or just need a break from the everyday, this book will certainly leave you inspired!"